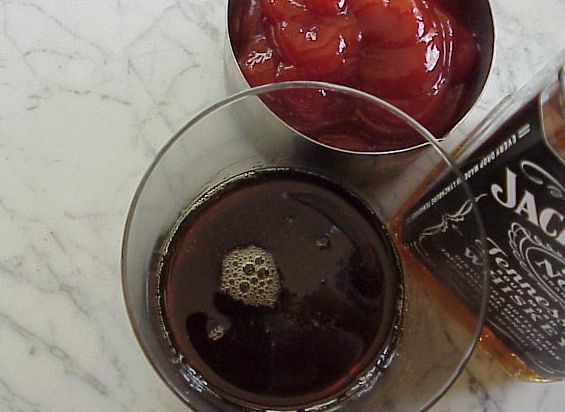 can add a little “something” to a glass of Coke , Ginger Beer or maybe the filling of a Pecan Pie. 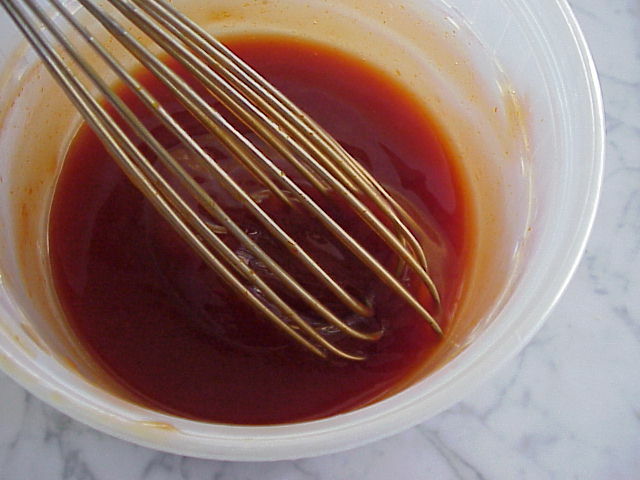 But now that grilling season’s here it’s a key ingredient in a classic condiment redux. 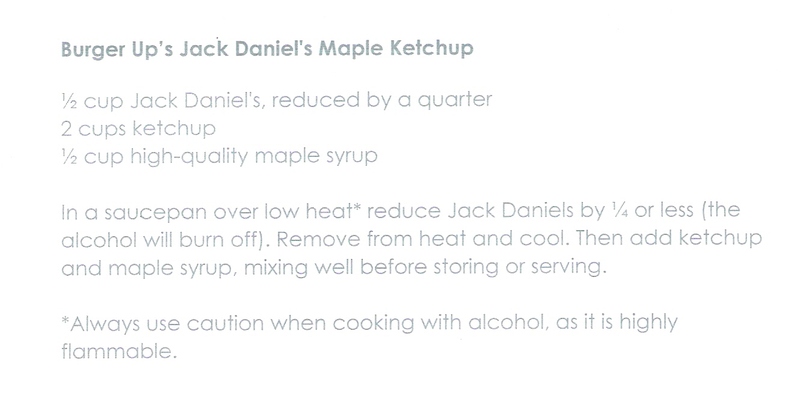 A creation of Burger Up in Nashville, Tennessee, their Jack Daniels Maple Ketchup is a fortified version of the cookout staple. 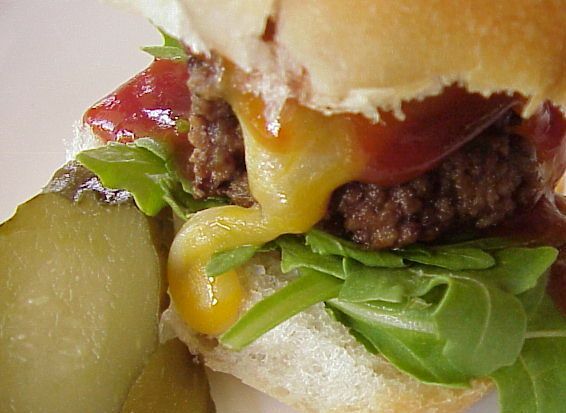 Burgers, dogs and fries alike can benefit from this modern robust twist on my favorite Heinz 57. So who’s feeling like sliders?